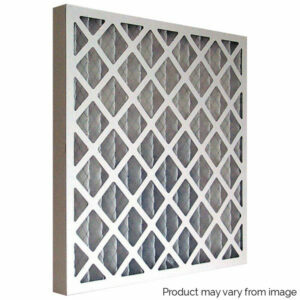 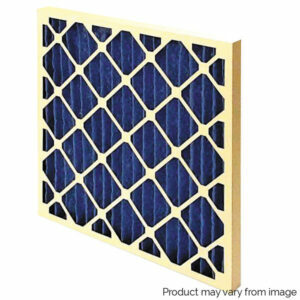 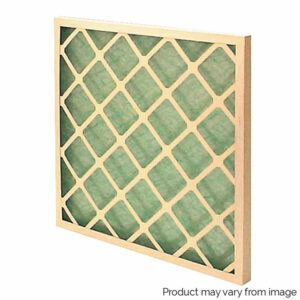 You can buy Air Conditioning filters online. 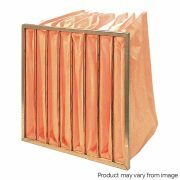 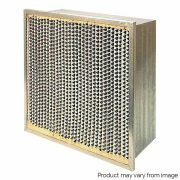 If you require any assistance in finding the correct filter(s) or custom sizes need making then give us a call or drop us an e-mail. 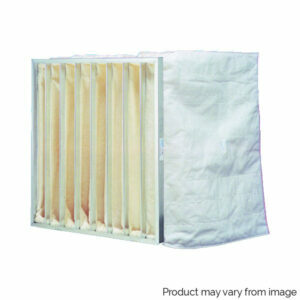 Every order over £500 qualifies for free shipping.